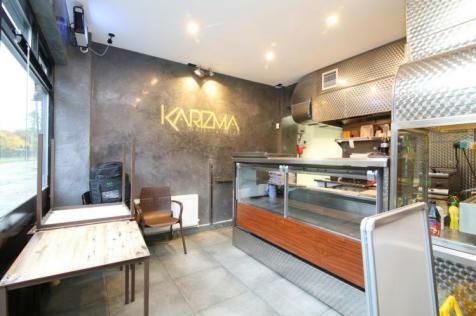 CSJ Property Agents Offer this spacious A3 restaurant to let. Available Now. Large Garden. 68 Covers. Currently trading as an Indian Restaurant and Takeaway. Sub-lease available 19 years remaining. Rent : £35,500p/a. 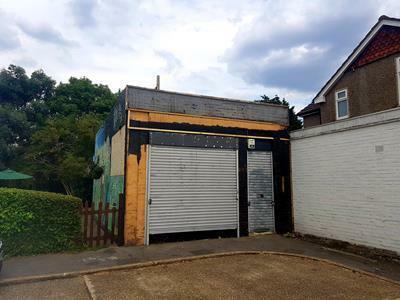 NEXT DOOR TO MORDEN UNDERGROUND STATION...Leasehold Assignment available on this A1 Retail Unit. 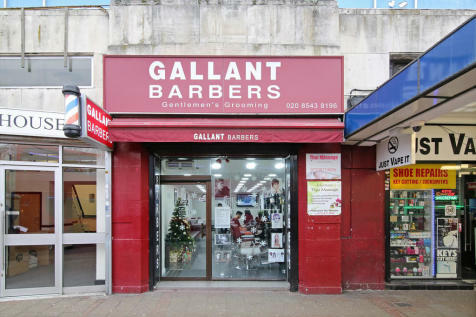 Currently trading as Gallant Barbers. Rent : £18,500p/a. Ground and First Floor. Gross Internal Area approx. : 1000ft²/. 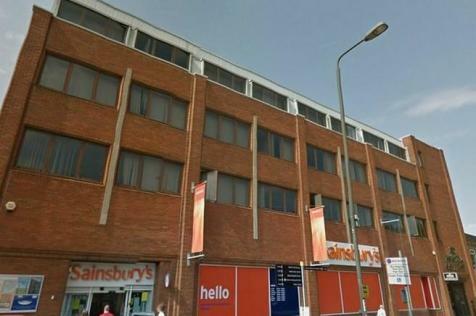 The property comprises a ground floor retail unit with access direct onto London Road and into Peel House, a serviced office centre. This unit provides good quality, clean, open planned retail space. 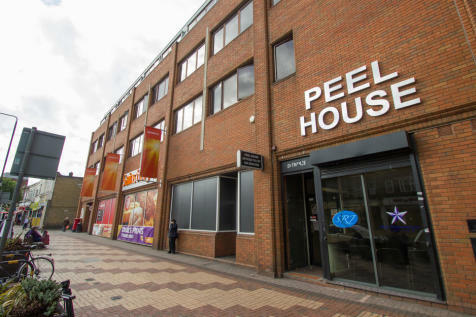 There are WC and shower facilities within Peel House. 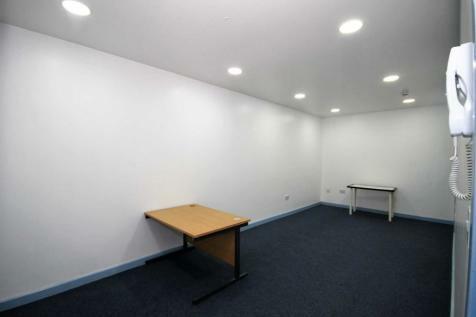 Newly refurbished serviced office spaces to rent. 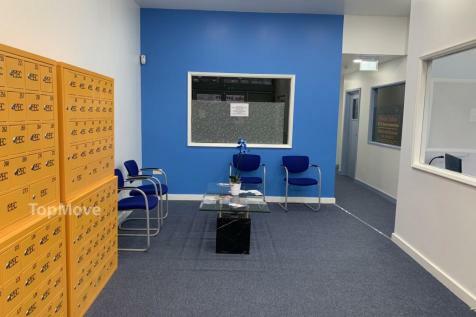 Offices range from 100 sq ft up to 323 sq ft., all with included internet access, utlilites and business rates(phone line separate). 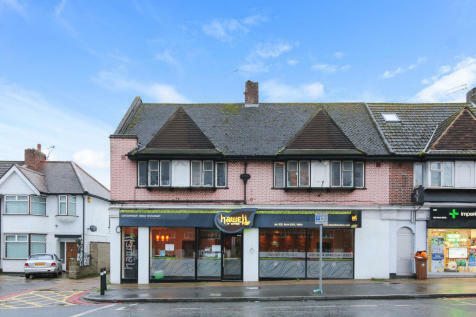 Great town centre location, with access local businesses, underground and major bus links. A lock up shop unit with a rear store room and w.c. Overall approximate floor area of 360 sq ft. Parking space to rear. Town centre location. 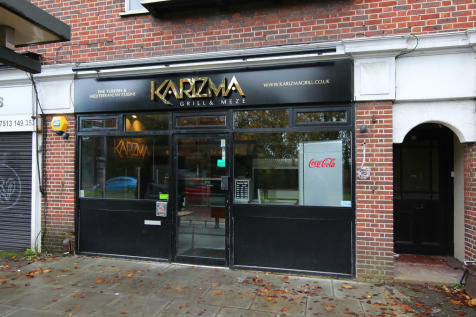 Very well presented takeaway with lots of potential to increase turnover ( currently open only from 4pm - 11pm ) Available now on a full repairing and insuring lease terms to be agreed. Rent : £15,000p/a. 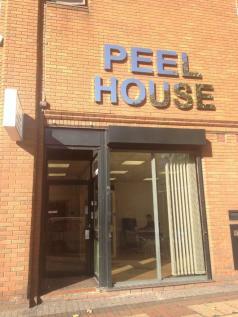 Refurbished serviced offices to let. A range of sizes from single desks to 1,250 sq ft 28 desk office. 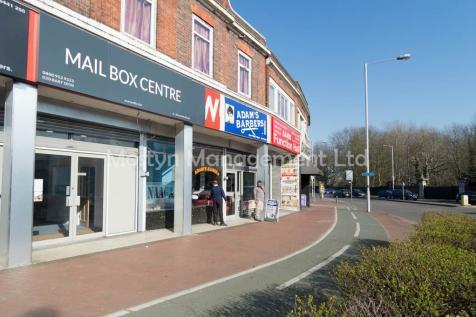 Town centre location, 2 minute walk of Morden underground station. Utilities inc broadband included. Business Rates not included. 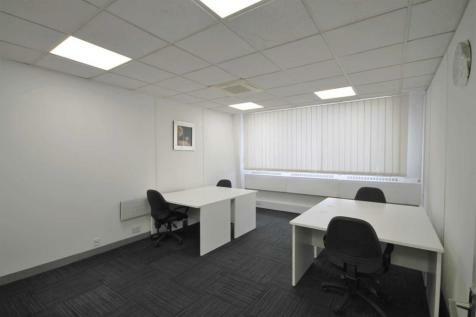 Refurbished serviced offices to let. 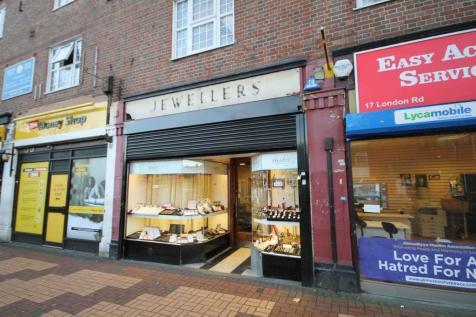 A range of sizes from 100 sq ft to 293 sq ft. Town centre location, 2 minute walk of Morden underground station. Utilities inc broadband included (landline telephone not included). Business Rates included.